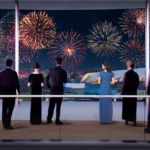 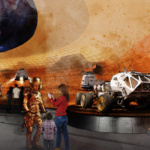 Colorado’s Fentress Architects has released a first look at the U.S.’s pavilion for the upcoming Expo 2020 Dubai, revealing renderings of its mobility-themed, coliseum-like installation. 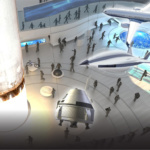 Under a theme of “What Moves You? 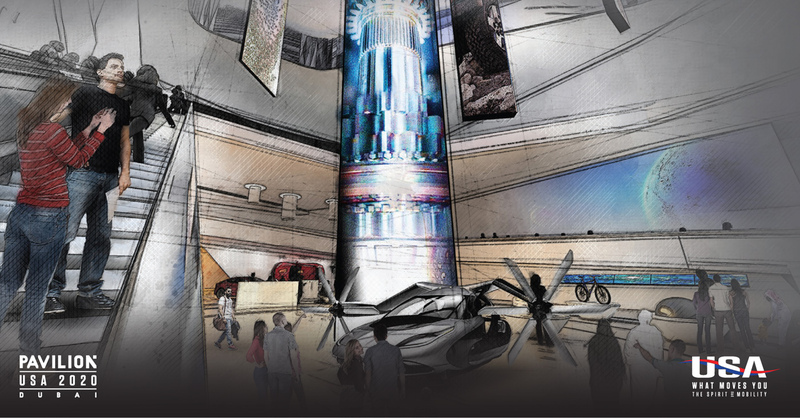 The Spirit of Mobility,” Fentress and partners from the U.S. State Department, George P. Johnson Experiential Marketing (which is designing the pavilion’s “experiences”), and various public and private partners from the United Arab Emirates revealed the pavilion’s final design on November 28, 2018. 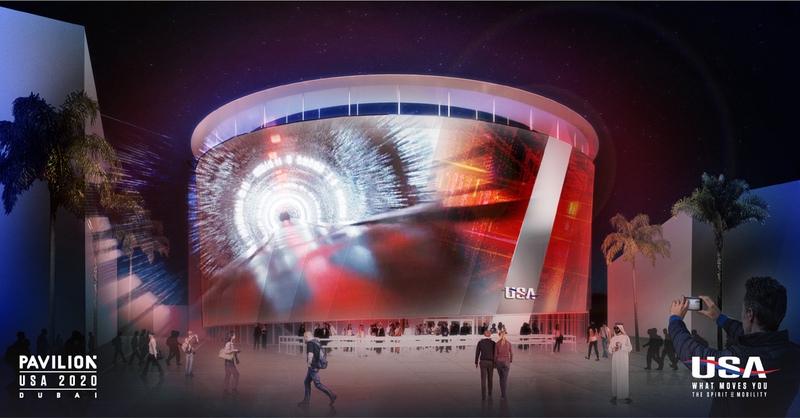 The cylindrical National Pavilion will be set askew with structural slants to convey a sense of movement and wrapped in a dynamic facade that can double as a screen for American-themed background imagery. 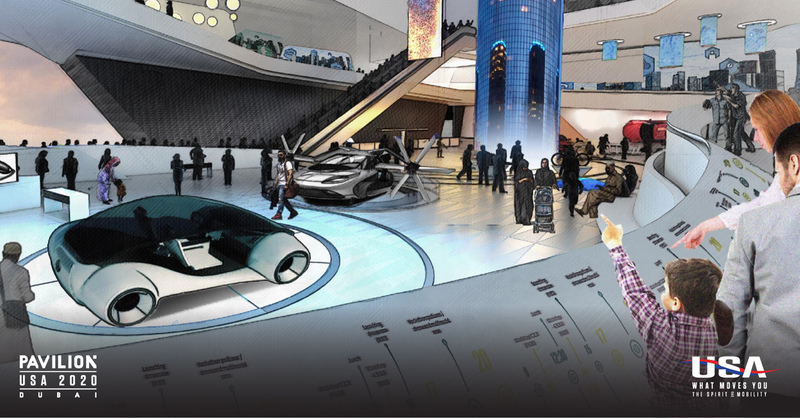 We’re looking at an Expo that is related to mobility, movement, travel, sustainability—things that are very important to the world today. 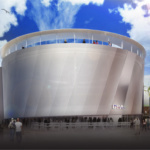 We have designed this building to be circular in form with slants fashioned to project a sensation of movement, making the viewer feel like the building itself is in motion. 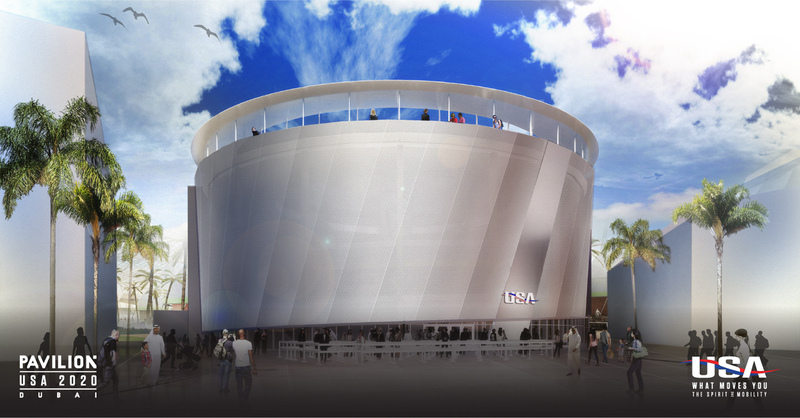 And then, once you enter the building, it opens up to what the United States stands for: We are an open, accessible country where you can live to create ideas. 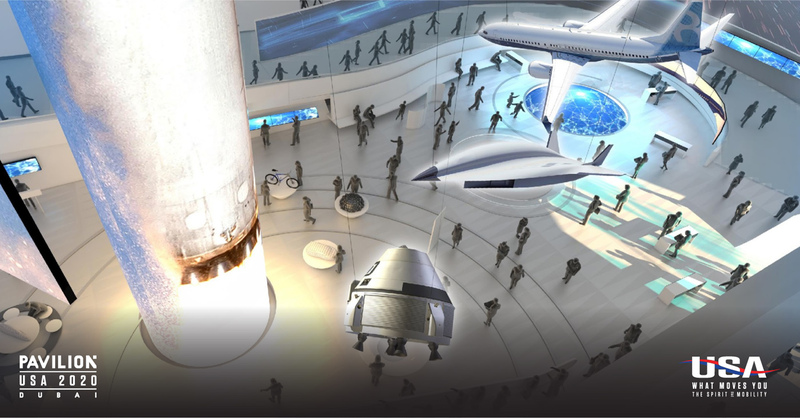 It showcases all the things we are doing in America: developing technology and concepts that are going to move us forward in the future. 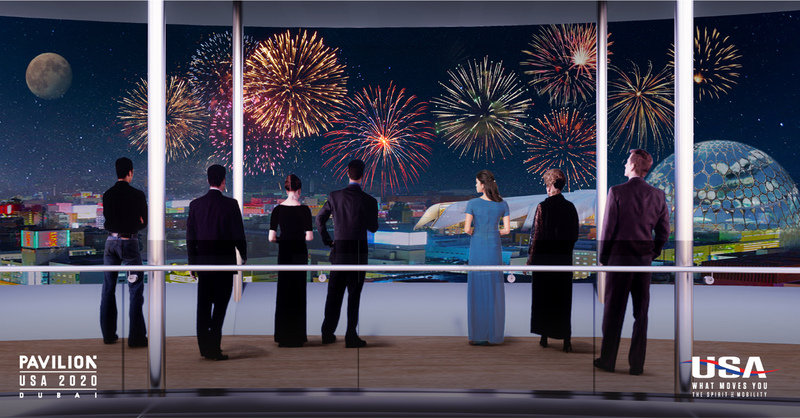 Designing this pavilion is a tremendous responsibility—one we take very seriously—as we will be showcasing America and American ideas to over 25 million people expected to visit the Expo. 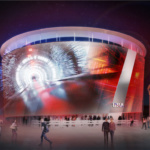 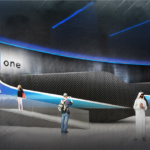 Pavilion USA 2020, the collective entity responsible for the installation, also announced a partnership with the California-based Virgin Hyperloop One. 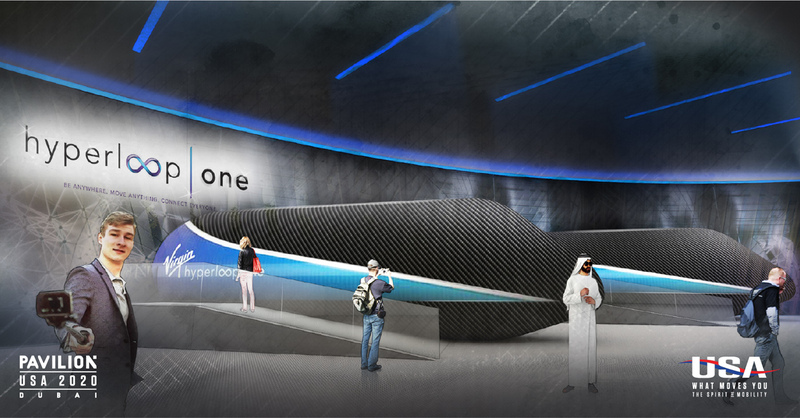 Come 2020, the pavilion will host mock-ups of Virgin’s hyperloop pods and offer simulated rides ahead of a projected 2021 rollout in as-of-yet unfinalized locations. 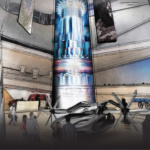 The three-story pavilion will feature an internal walkway wound around a central internal void and multi-media column that will double as a triple-height public plaza. 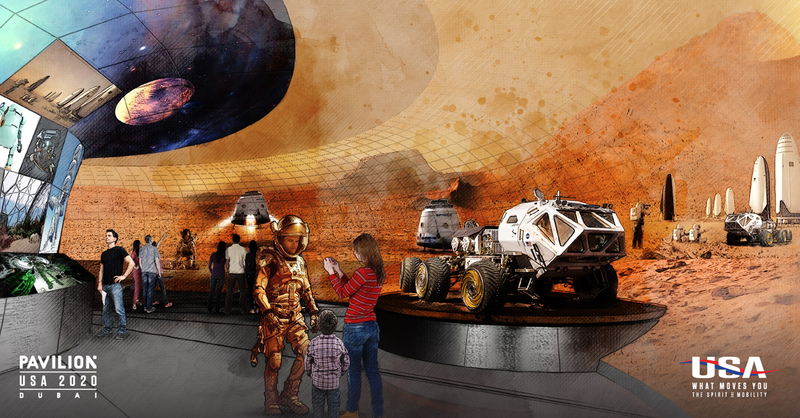 The programming will explore a range of what “movement” can mean, from space travel, to shipping cargo, to tracking the flow of blood throughout a body. 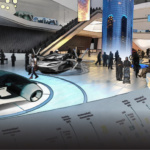 The Dubai 2020 Expo will open to the public on October 20, 2020, and run through April 10, 2021.